Let the kids release their inner chef! 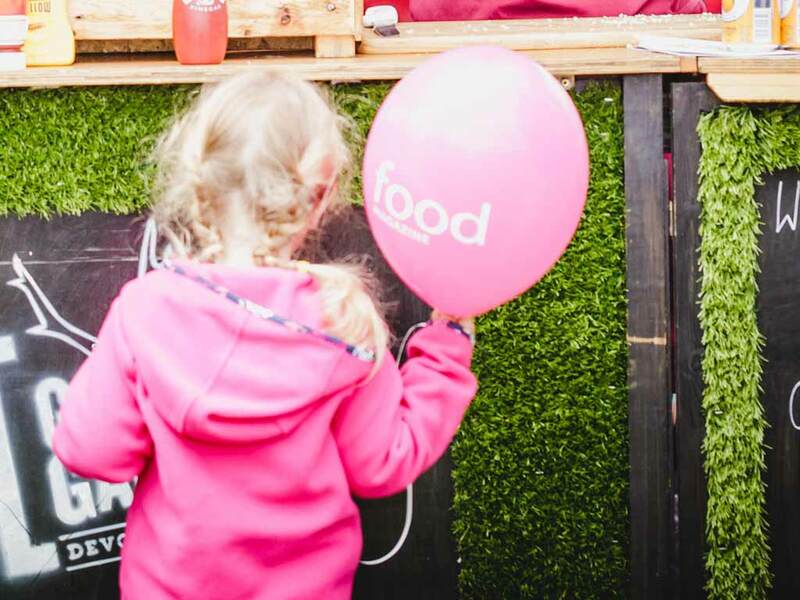 Join in the supervised hands-on cookery workshops taught by the award winning team from Fun Kitchen. Have fun and make your own Oaty Muffins and Spiced Swirls to cook and take home. Classes are popular so be sure to sign up as soon as you get to the festival – look out for the marquee at zone 1 in Northernhay Gardens. No charge!